ASTANA (Sputnik) - A new meeting on the Syrian crisis settlement will take place in Astana on 28-29 November, Kazakh Foreign Minister Kairat Abdrakhmanov said on Monday. 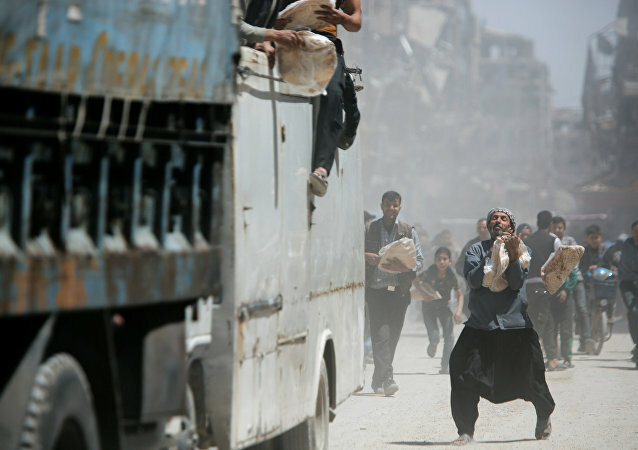 ASTANA (Sputnik) - A delegation of 24 representatives of the Syrian armed opposition has arrived in the Kazakh capital for the ninth round of talks on the Syrian crisis settlement, the Kazakh Foreign Ministry's press service said Tuesday. 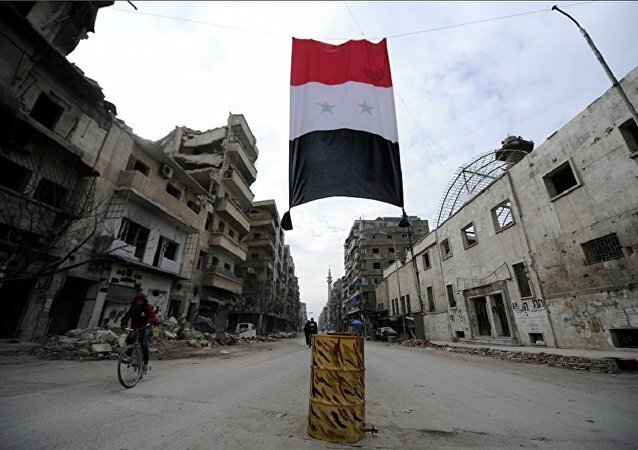 WASHINGTON (Sputnik) - The remarks of the US State Department regarding the “failure of the Astana process” in the light of the situation in Syria’s Eastern Ghouta are contradictory, biased and rather disconcerting, the Russian Embassy in the United States has said. The participants of the Syrian National Dialogue Congress in Sochi are seeking to create the foundations for the future of Syria, making it a genuine national meeting, deputy head of the Syrian Union of Journalists and political analyst Mustafa al-Miqdad told Sputnik, emphasizing the role of the Syrian Arab Army's (SAA) successes on the ground. 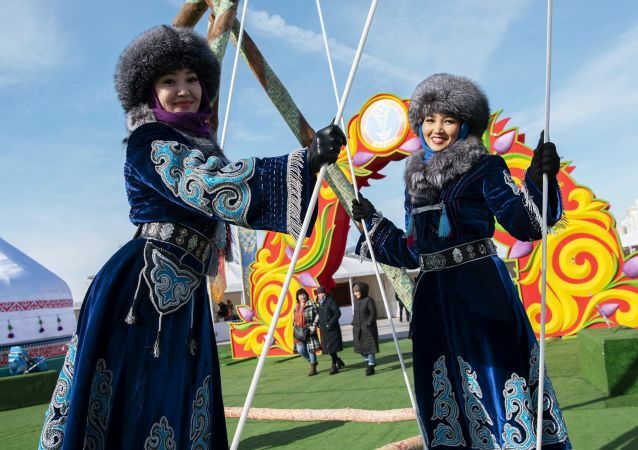 Anomalously low temperatures reaching -42 Celsius, icy winds and blizzards that have been dominating Kazakhstan since January 21st threaten not only the lives of its citizens. ASTANA (Sputnik) - The Syrian opposition will present detailed lists of prisoners as part of the reconciliation process, Syrian opposition delegation head in Astana Ahmad Toma told Sputnik on Saturday. MOSCOW (Sputnik) - Russia, Turkey and Iran, the guarantors of the ceasefire in Syria, have agreed to establish a working group on the release of detainees, adopted a statement on humanitarian mine clearance in the country and decided to meet in January to prepare for the Syrian National Dialogue Congress during the 8th round of the Astana talks. Last week, six Czech tourists dressed in nothing but Borat-style mankinis were arrested in Kazakhstan’s capital, Astana. Presidents assessed the joint work within the Syrian peace talks, hosted in Kazakhstan’s capital of Astana. 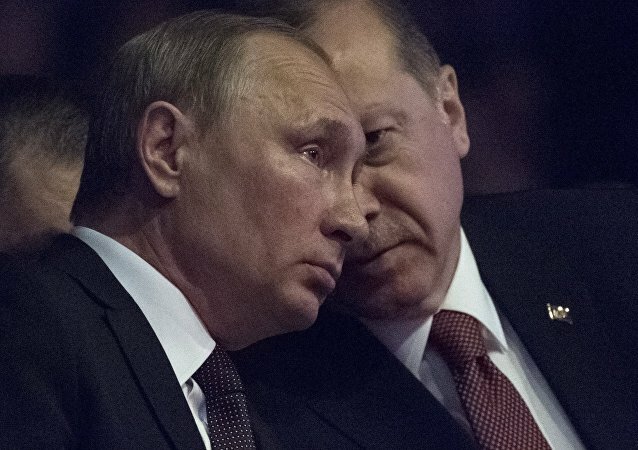 Ankara's previous foreign strategy backed by the US has proven ineffective, Turkish commentators have told Sputnik, explaining how Russia's involvement in the Syrian war prompted Turkey to reconsider its policy and join the Russo-Iranian axis. 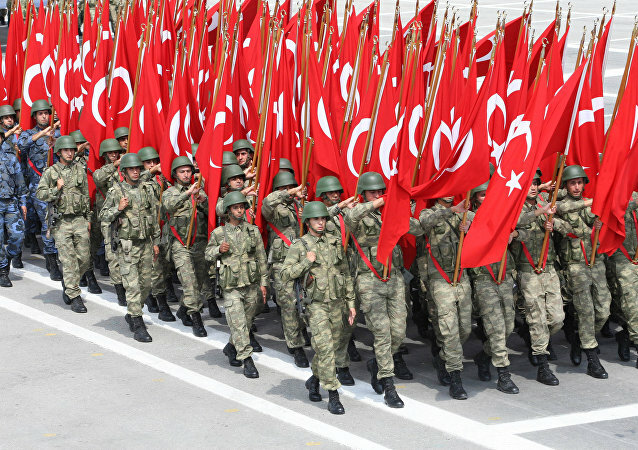 While Ankara is not going to cut off its ties with the West and NATO, their mutual distrust is growing. Speaking to Sputnik, former chief of the Turkish General Staff Intelligence Department Ismail Hakki Pekin and Brig. Gen. (Ret.) Naim Baburoglu speculate on what’s behind Damascus's statement demanding the withdrawal of Turkish troops from Idlib. 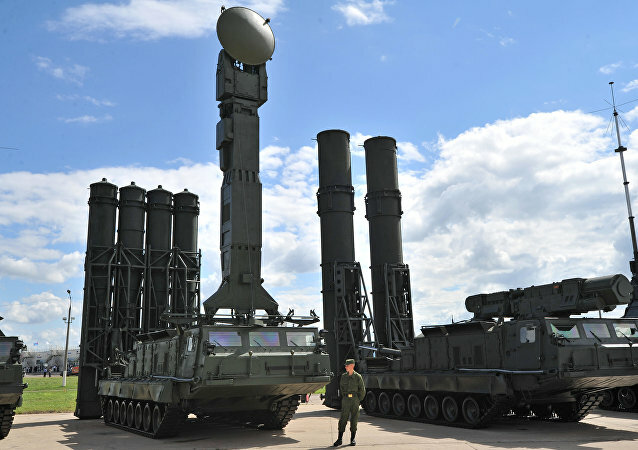 Baburoglu explained the difference between the US and Russian approaches to the Syrian crisis. 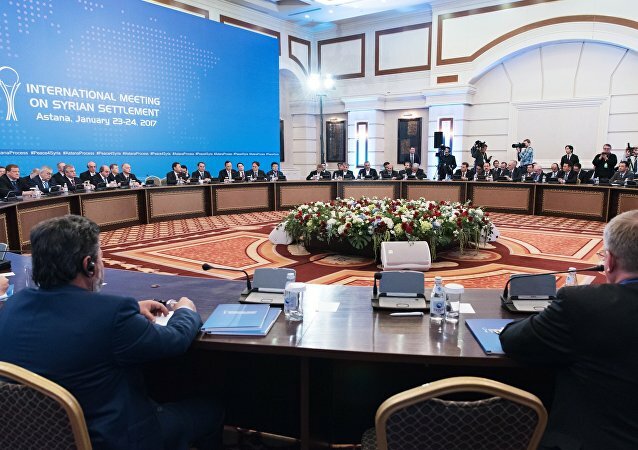 The Kazakh Foreign Ministry announced the date for the next round of multilateral Syrian peace talks which is set to take place in the country's capital of Astana.